Thanks for your interest in hosting Bill On The Road. I look forward to sharing the stories of your destination on an upcoming road trip. I’ve been a broadcaster for 20 years based in Saint Louis, Missouri. In 2013, I started this website which quickly grew to thousands of visitors each week. I promote mostly road trip ideas, encouraging people to hop in the car and explore this wonderful country – big cities and small towns. Two rules here – no politics and no negative stories. My road trip ideas can be heard nationally on SiriusXM satellite radio and about 30 traditional radio shows and stations. More than 1 million radio listeners can hear my “Bill On The Road” segments each month. Using video to tell stories sets “Bill On The Road” apart from many other travel journalists. While blogs and traditional articles remain an important form of communication – nothing beats the visual of a good story. The Rediscover America podcast won a Mark Twain Award in 2017 for digital storytelling. Each episode gives road trip ideas, and shares interesting stories about people and places across America. 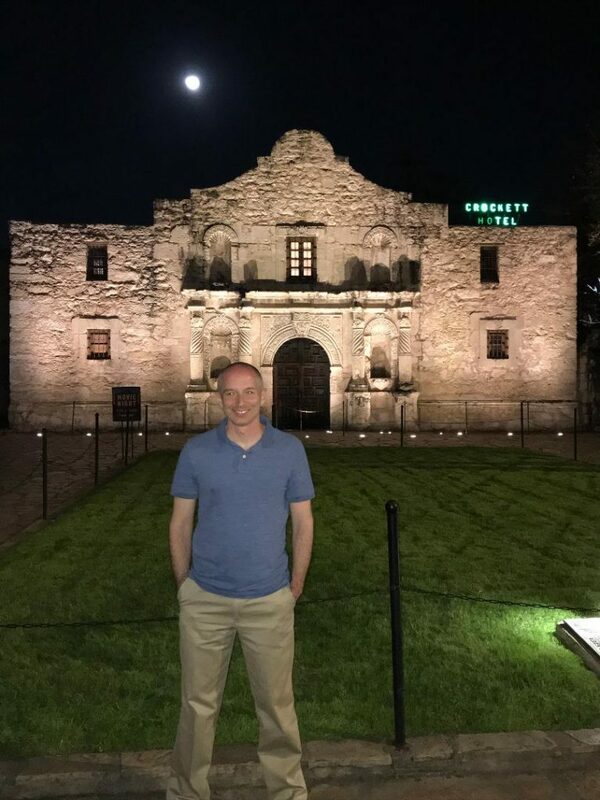 A regular contributor to Missouri Meetings & Events Magazine and freelance writer for various publications, including state tourism offices like Travel Iowa. Proud member of the Society of American Travel Writers and an active board member of Midwest Travel Journalists Association. I am the announcer for the Mid America EMMY Awards held each Fall. Author of the popular travel guide – 100 Things To Do In America Before You Die. 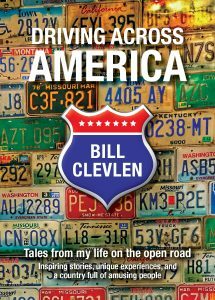 My latest book – Driving Across America is out Spring 2019. My speaker series is called the Rediscover America Road Trip Tour. I speak with audiences across the country about road trips and share fun stories from my travels across the U.S.